A stunning collection of photographs from some of the world’s forgotten places: discover the beauty of long abandoned buildings. I was first drawn to thing book for two reasons: I love photography; and I love ghosts. When I say ghosts I mean ghost stories, but when considering this particular book, the phrase ‘a picture says a thousand words’ is most certainly true. It is fascinating to explore abandoned buildings through these images and wonder what happened in them all those years ago. The term Urban Explorer has been coined to describe photographers who seek out abandoned buildings, barge past the ‘no entry’ signs and creep into the forgotten places with the mission of documenting them. The fear that these places may be lost forever is the driving force behind Urbex, and this collection exhibits over one hundred of these places, captured by a menagerie of incredibly talented photographers. 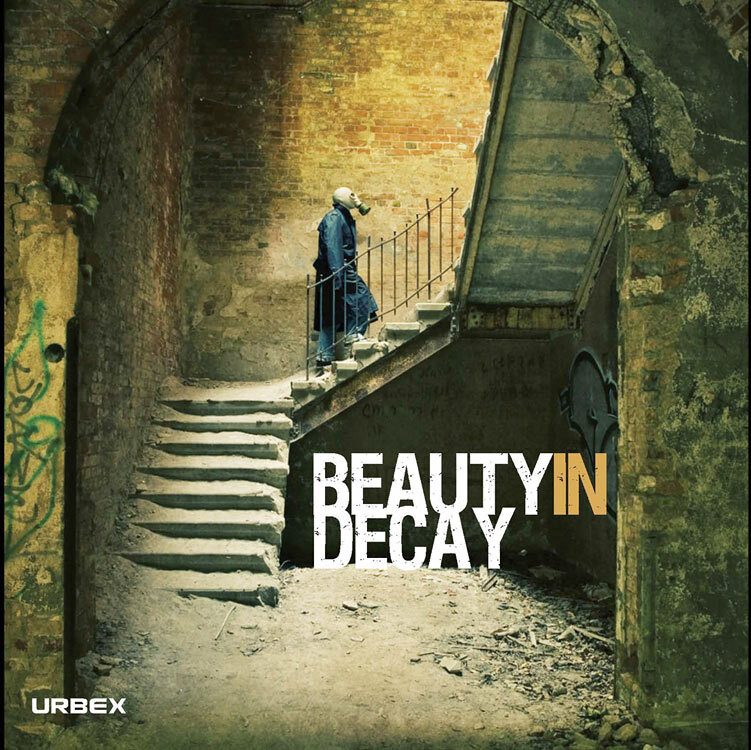 Each image presents a haunting, rotting, crumbling location, which has a strange beauty about it. The wonderfully atmospheric images present the audience with something unfamiliar, even scary, but it is that sense of unease and fear it creates that means you can’t stop looking at it. Every one of the photographers has a different style, from the use of props and models to simply capturing the building as they found it. This makes each photograph new and exciting so you keep turning the pages. Everything from old houses to asylums (with wheelchairs, bed and even needles still in situ!) are presented across the glossy pages. This book has the fantastic ability to make any photographer want to pick up their camera and hunt down a derelict building! Strange Habits of my Crazy Cat! Reminds me of Whitby’s visually gothic weekend and ‘Draculian’ past. Ooh I totally agree! I’m not that far from Whitby, it’s such an amazing place! There were some excellent pictures on the Guardian online, very creative and how apt that its in your hood. I’ve not seen them on The Guardian, I’ll have to see if I can track them down!